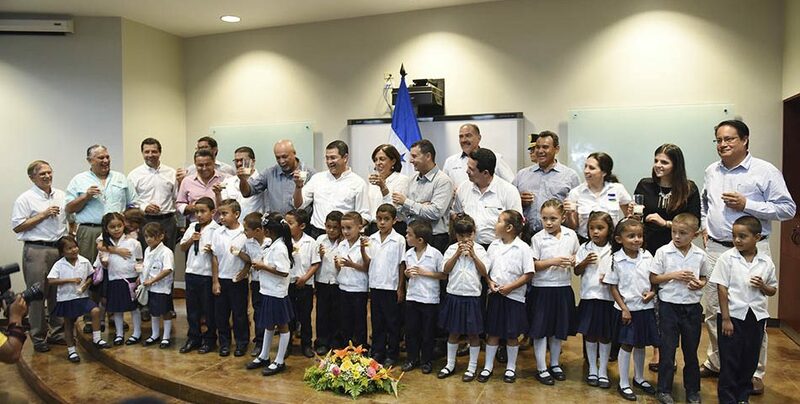 Yes to Milk! 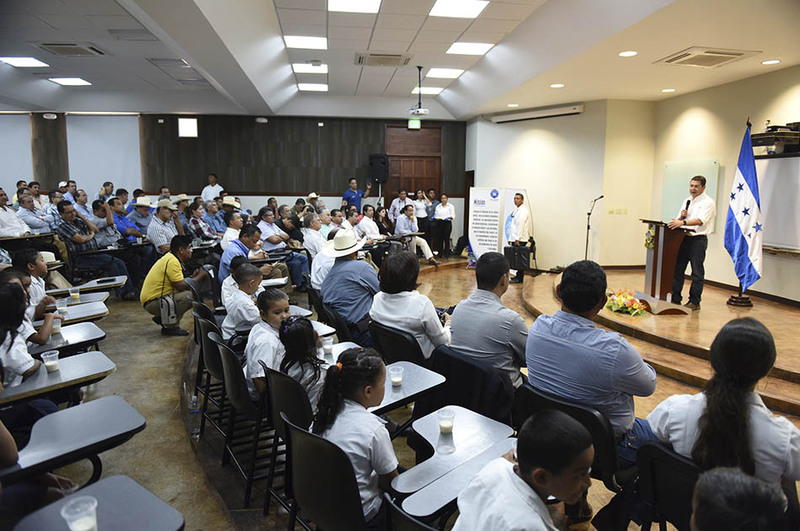 is the campaign to increase the consumption of milk led by the Pan-American Dairy Federation (FEPALE). 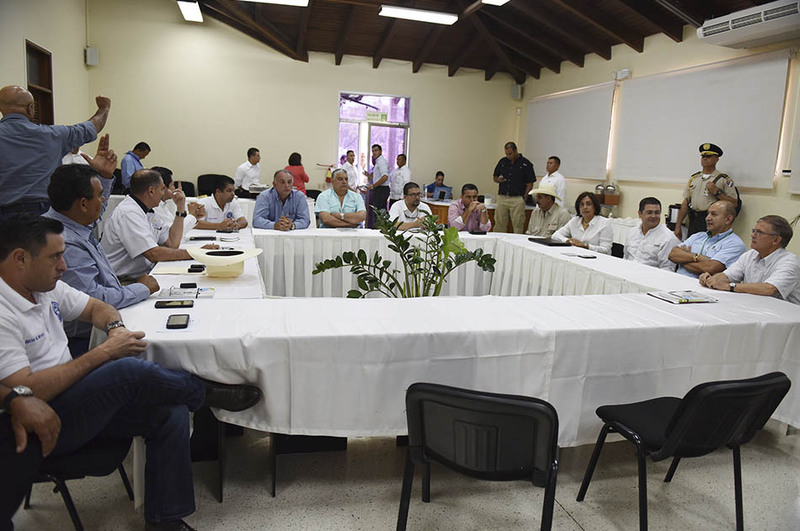 It was launched by the government of Honduras, the National Federation of Ranchers and the Honduran Chamber of Milk. 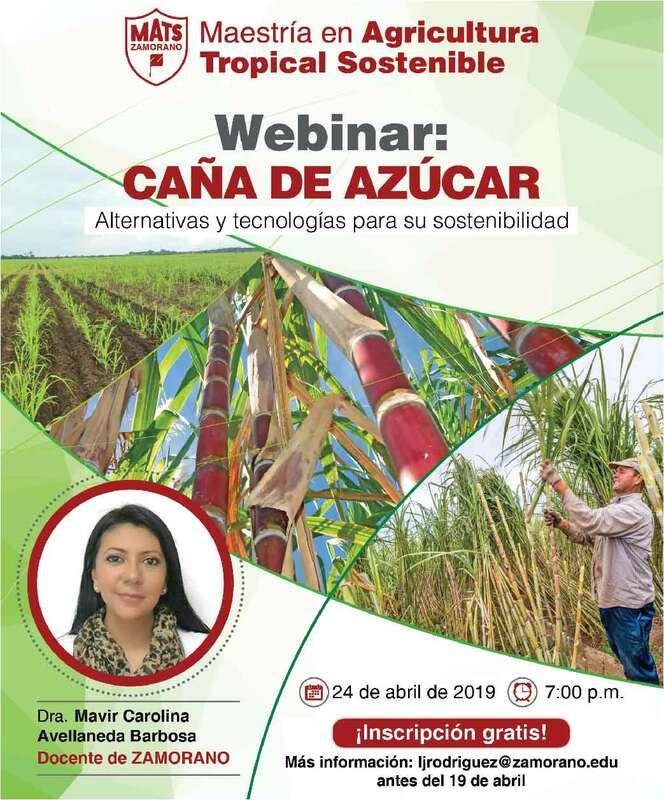 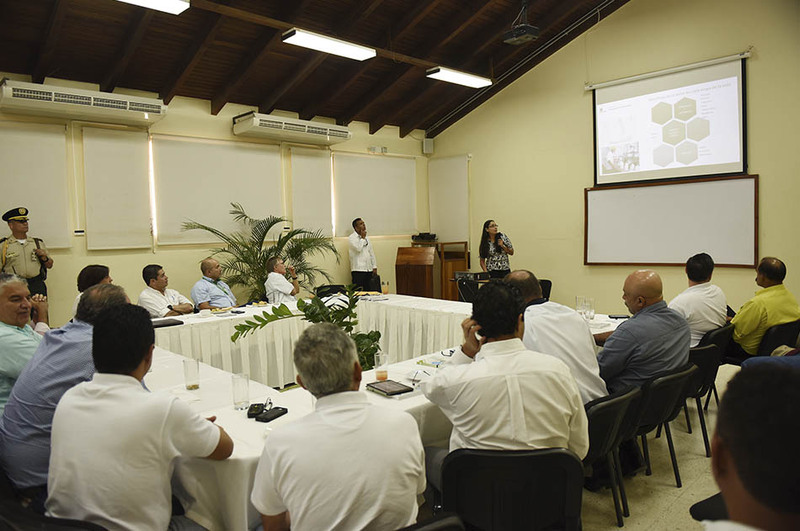 The launch was held at Zamorano University, a center of research and development in the agricultural field with international prestige. 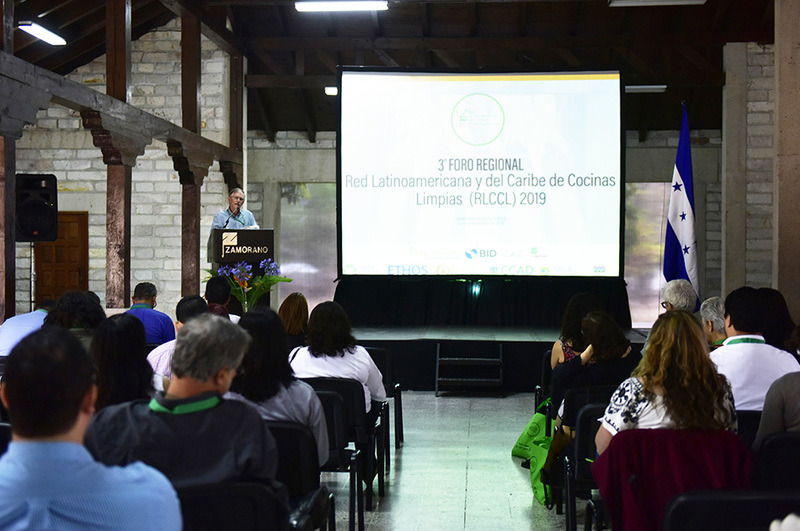 This Latin American campaign has been promoted by FEPALE since 2005, with the aim of promoting more and better consumption of dairy products in the Americas. 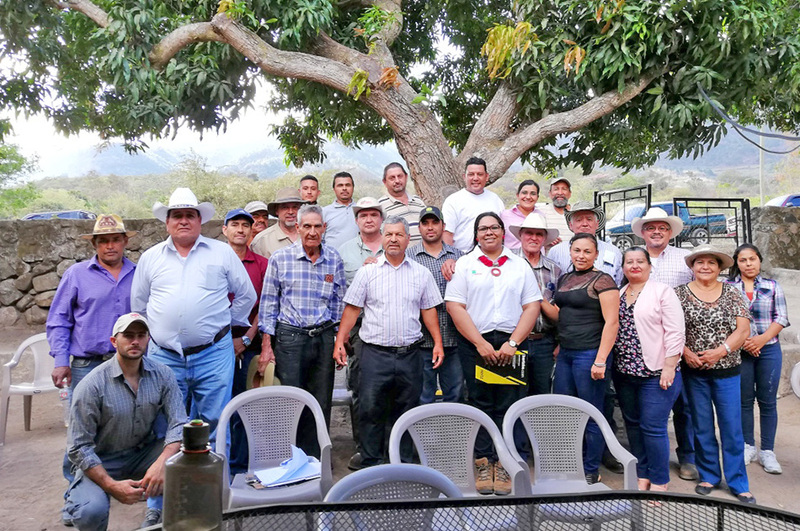 It seeks to involve the various actors involved in the dairy sector with joint efforts to promote the consumption of milk, and ZAMORANO has joined this campaign. 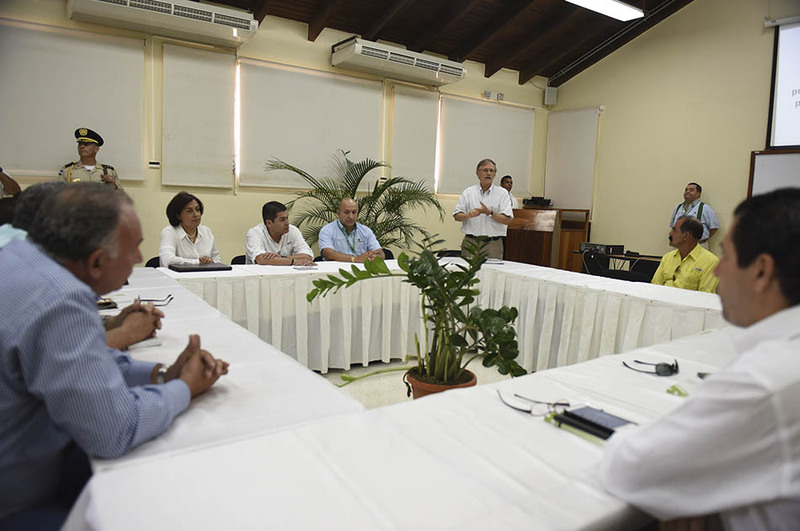 The United Nations Organization for Food and Agriculture (FAO) recommends consumption of at least 190 liters of milk and dairy products per person per year. 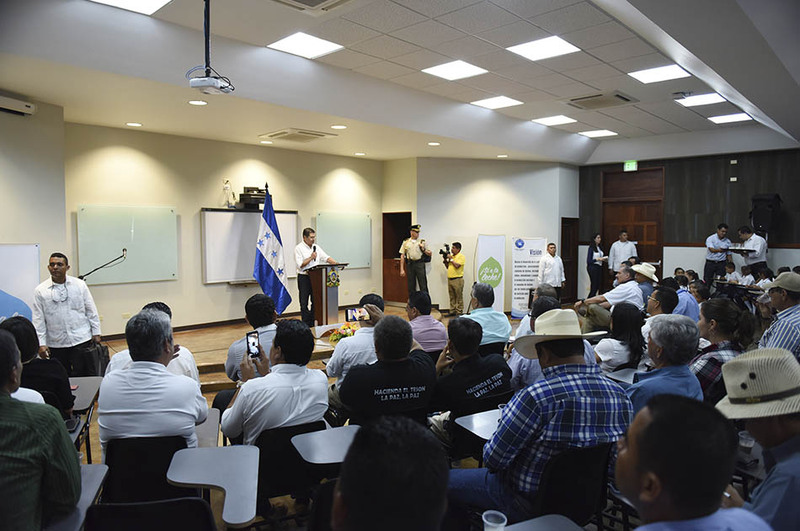 The President of Honduras, Juan Orlando Hernández, said that for this campaign should do something massive and ongoing, involving the entire society. 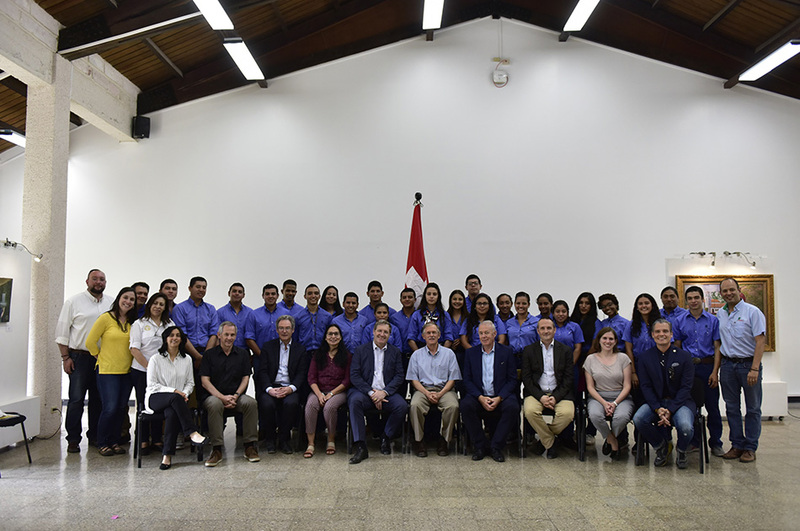 “We have discussed for some time with FENAG how to encourage Honduran parents to consume healthy products, and milk is certainly one of them. 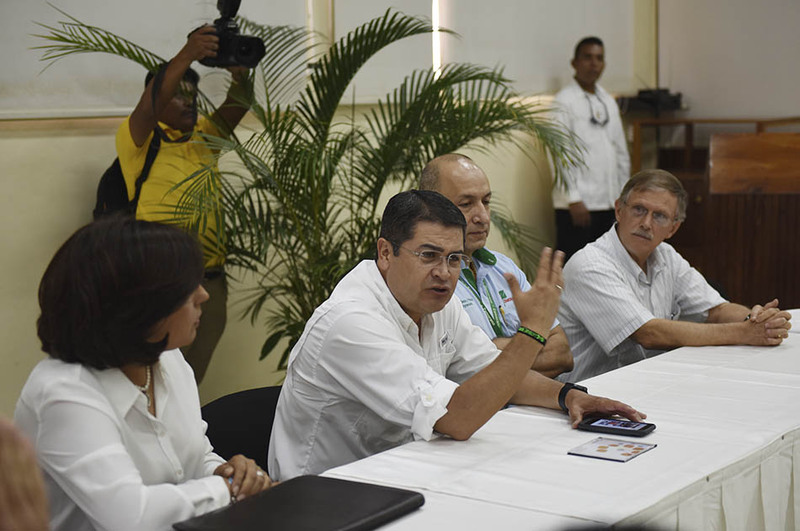 In that sense we support this campaign because it is a great opportunity to change the pattern of food consumption by the populous,” said the Honduran president. 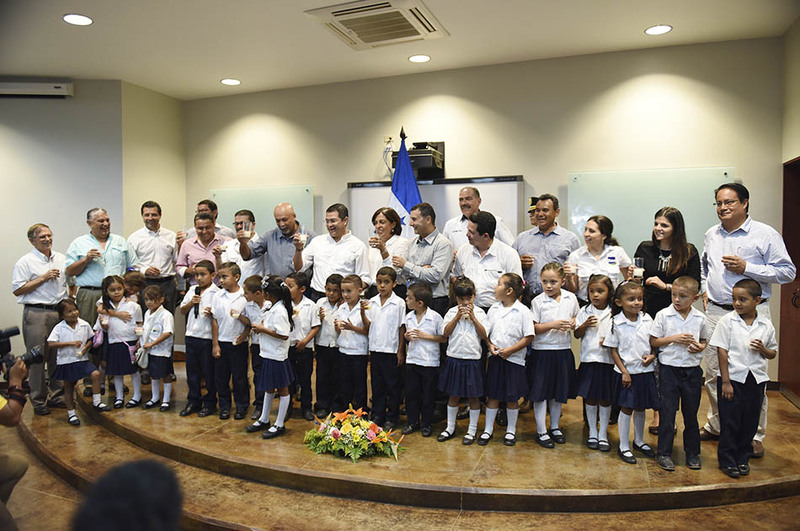 At the launch, the President of Honduras and the Ministers of Agriculture and Education, as well as representatives of the livestock and dairy sector, ZAMORANO authorities and children from the Roberto Hasbun school in the municipality of San Antonio de Oriente were present and they all toasted with milk to formalized the start of the campaign. 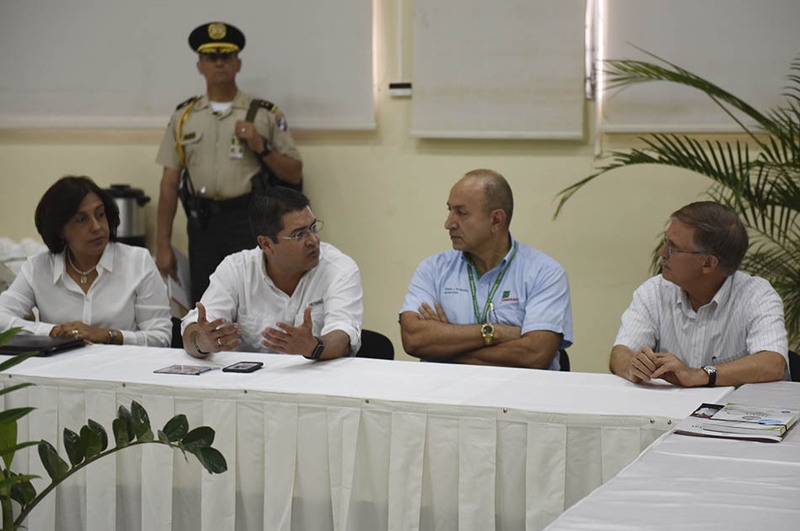 The Honduran president used his visit to ZAMORANO to meet later with their authorities to further joint initiatives that improve agricultural and livestock production in the country.